We generally will ship and send the tracking number for your whey protein and supplements within 30 minutes of your order during regular business hours! (Excluding public holidays). PhuketHealthShop.com was founded in 2009 by Nai Harn Gym with the simple idea of providing affordable whey protein, bodybuilding supplements, and vitamins to people living in Thailand. What began as a very small operation shipping only a few orders a day, has steadily grown into a business serving over 50,000 customer across Thailand in just 7 years. 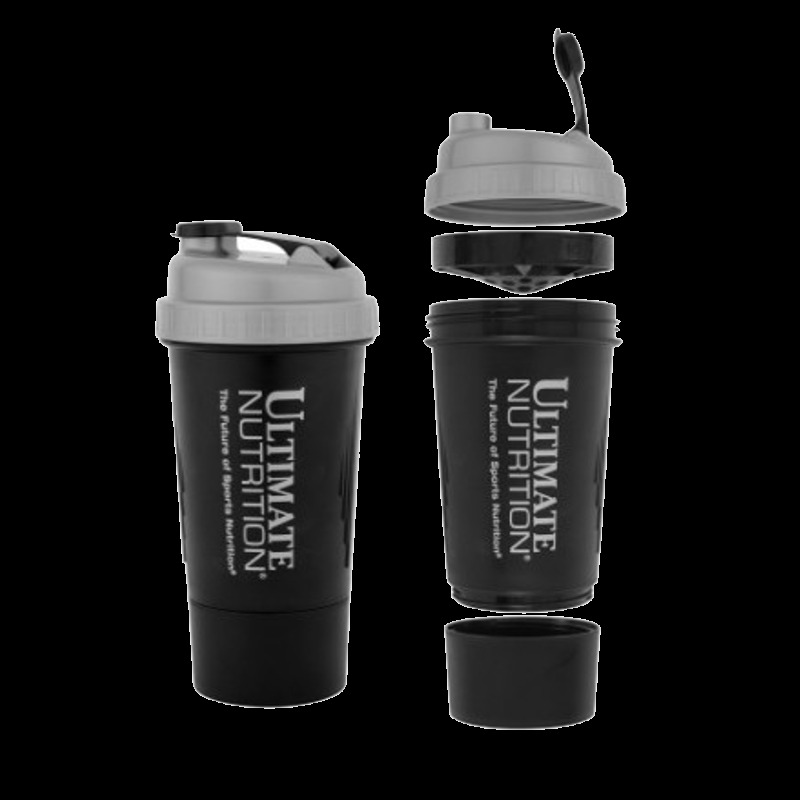 PhuketHealthShop.com is now pleased to carry over 200+ whey protein and supplement products from leading companies such as Optimum Nutrition, Universal Nutrition, MuscleTech, Ultimate Nutrition, Six Pack Fitness, and Grizzly Fitness to name a few. We offer fast FREE Shipping*, and unparalleled reliability and trust our customers have come to expect.